Chicken is our n°1 ingredient. 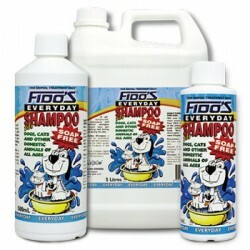 Formulated for a Medium Breed puppy’s optimal nutrition. Eukanuba Puppy for Medium Breeds provides optimal nutrition for Medium Breed puppies (adult body weight 11-25kg) It contains high quality ingredients such as animal based protein (chicken is our No 1 ingredient,) fats, carbohydrates and fibres as well as important vitamins and minerals necessary for optimal growth.